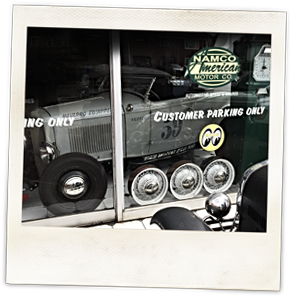 At NAMCO American Motor Co we strive to offer every service that you may need to keep your American car or truck on the road where it belongs. 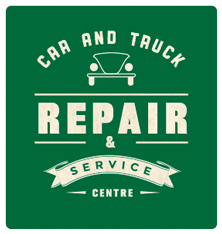 Our workshops in Farnborough, Hampshire boast 3 ramps for servicing, repairs, SVA and MOT work as well as having full diagnostic facilities for all makes and models. We have a project area where we can undertake full chassis restorations, engine/chassis upgrades, fabrication work as well as suspension/steering upgrades and hot rod construction. 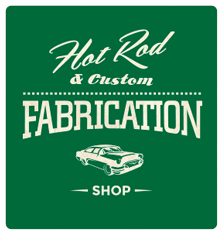 Our brand new shop supplies OEM and performance parts and accessories by many leading manufacturers plus lots of other neat stuff for the american car fan. 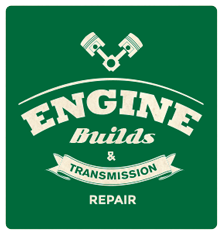 All of our staff are seasoned american car enthusiasts and are fully qualified motor engineers, so you can be safe in the knowledge that your car will be in both skilled and very caring hands. Please feel free to telephone us with any enquiries you may have or visit our premises anytime during normal opening hours where we will be happy to help you. I've been a customer of North American for over 15 years. They have always gone above and beyond to provide 1st class, professional, no-nonsense work. Excellent company, professional and highly recommended. The North American guys helped us out at this years Hot Rod Hayride, when we had trouble with our car (welding was needed for a broken bracket). They were extremely friendly, knew what needed to be done and gave great service. First class service, my dayvan was serviced, mot'd, maintained over a 4 year period with no problems, parts were ordered from overseas, arrived in good time, at good prices, keep up the good service chaps. I'm now looking for a truck, will be back for you to keep my motor safe and sound. I have been using North American Motor Company for 3 years on my two classic American cars, as well as my modern runarounds, I have found them superb in every way, they were recommended to me and proved to me they have a deserved first class reputation, for quality and service. I have been using the American Motor Co for some years entrusting my Chevy to them each year for service, MOT and repairs. The are poilte, courteous, friendly, and professional in their approach. 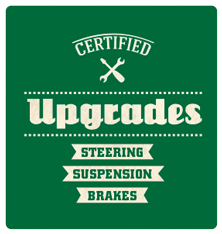 I have no qualms in giving them a free hand to perform the work that is required to keep my car in reliable working order. North American Motor Co is one of the most established American car and truck garages in the South of England. We service and repair all makes and models of American vehicles at our Farnborough workshops.